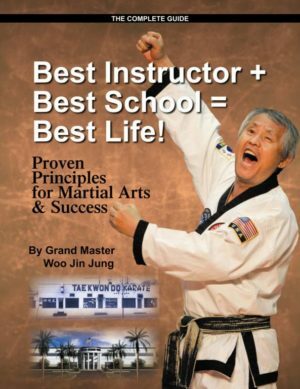 Action stars, Simon & James Kim are featured on the cover of this issue. 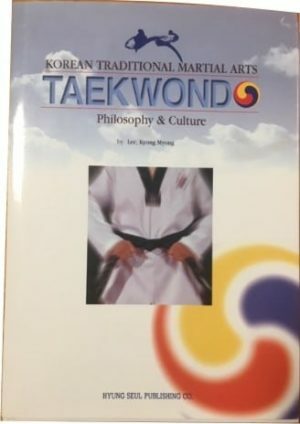 With articles that cover Tornado Kick Technique, Developing Speed, Flying kicks and Hwarang Kung Sul. On sale now! 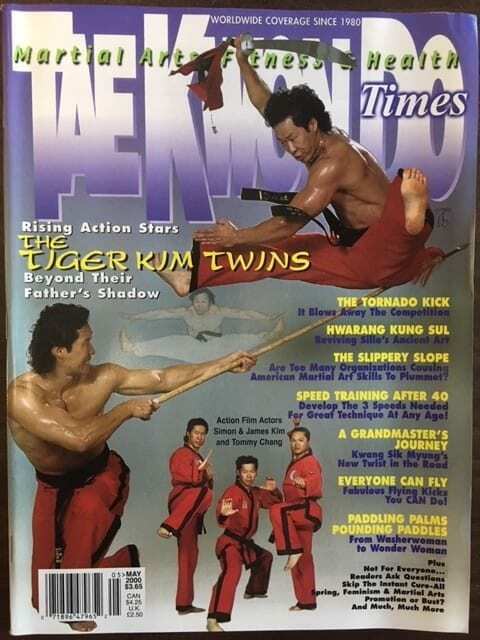 Action stars, Simon & James Kim are featured on the cover of this issue. 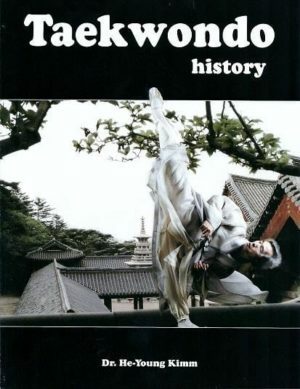 With articles that cover Tornado Kick Technique, Developing Speed, Flying kicks and Hwarang Kung Sul. 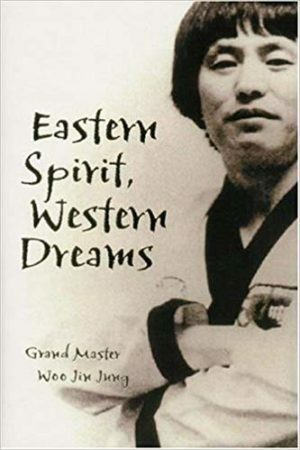 A biography of Grandmaster Kwang Sik Myung is included inside also. All this and more. On sale now! 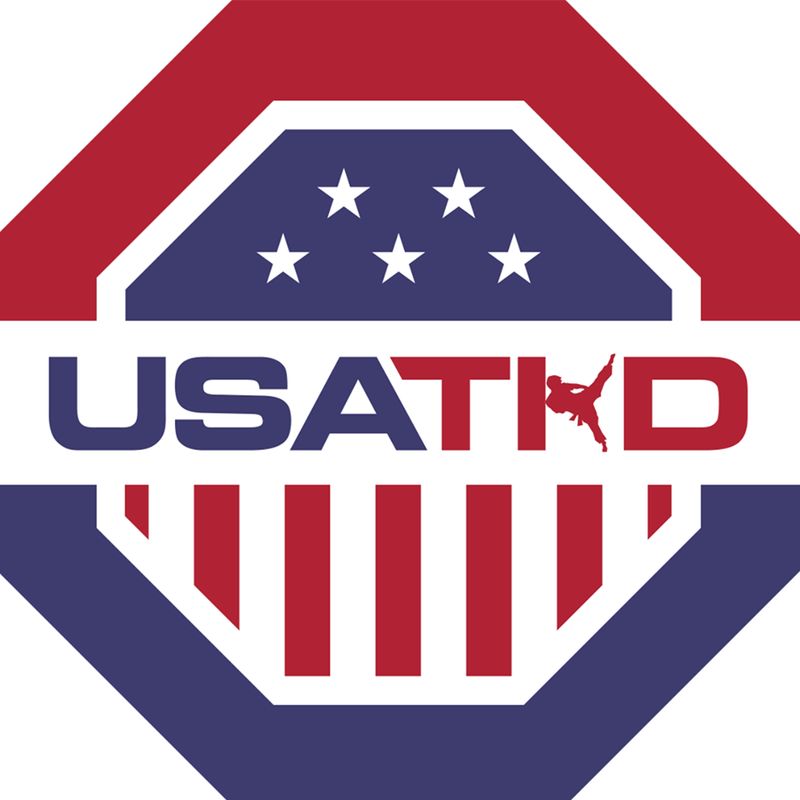 © 2019 TaeKwonDo Times. All rights reserved.